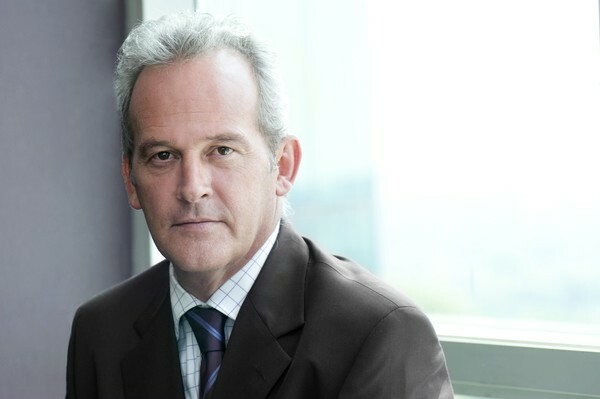 Stephan has more than three decades of experience in the various aspects of the property and retail industry. After studying and achieving degrees in accountancy and architecture, the property industry was a natural calling as it combined the built environment with finance. In the mid 90’s, Stephan worked as general manager for City Properties and later joined Primegro as director when the company became listed in 1999. When the Primegro and Growthpoint merger took place, Stephan became Director, responsible for a R15 billion retail portfolio. Stephan has been an Executive Director of the Sycom Property Fund since September 2015 and he has also occupied the position of Executive Director at Acucap Properties since April 2015. No stranger to the SACSC, Stephan was nominated to serve on the SACSC Board of Directors from 2016. He occupied the position of the SACSC Audit and Risk Committee Chairman between 2016 and 2017 and last year, he was the SACSC Vice President. Stephan takes over the reins from Broll Property Group Chief Executive Officer Malcolm Horne, who was the 2017 SACSC president. Malcolm said he was glad to hand over the reins to Stephan as there was no better individual to do so. “Stephan is truly a seasoned professional and I know his wealth of knowledge and industry know-how will benefit the SACSC. The organization is in excellent hands and I wish him everything of the best with this new chapter in his successful career,” he said. Stephan said he was honoured to be a part of the SACSC and the opportunity to serve as president. “I am looking forward to leading a board on which so many industry leaders are represented. As the national economy continues to struggle, we see the impact across the businesses of our members. 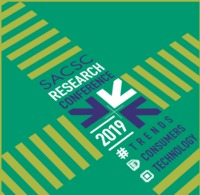 During these difficult times the SACSC must fulfill an important role in aligning all of our members’ interests, ensuring better relationships and collaboration in order for South African retail and the shopping centre industry to remain relevant and successful,” he added. Following his appointment, Amanda Stops, CEO of the SACSC, said: “Stephan has a wealth of experience and knowledge in the retail sector. Stephan is a widely respected industry player and we at the SACSC are honoured and we feel very privileged to welcome him as our new president. On behalf of our board, various committees, staff and members I wish him well and I know he will further assist to nurture and achieve the SACSC mandate”. SACSC is the official umbrella body of all involved shopping centres, including: owners, developers, managing agents, brokers, professionals, retailers, marketers, service providers, financers and researchers. It was officially launched in 1991 to advance the retail and retail property sectors of South Africa. For more information visit www.sacsc.co.za or call +27 (0) 10 003 0228.